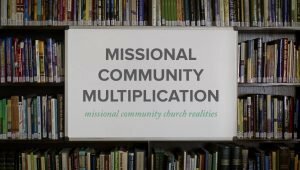 How can a missional community manage logistics effectively in the midst of busy schedules and numerous kids? Hannah Morr shares some practical ideas about host homes, meals, meeting locations, content time, and caring for kids. Trough spreading around responsibilities and continually being flexible, missional communities can be life giving in the midst of the busyness of life. 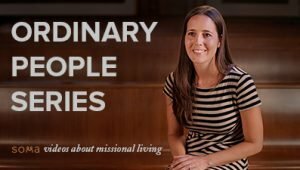 Next: What is Missional Activity?